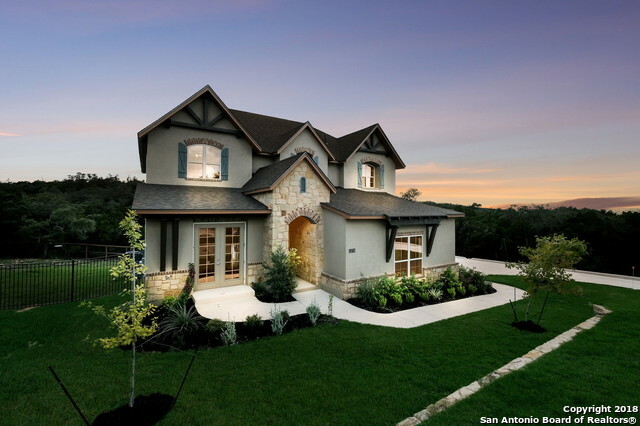 All Helotes Canyon homes currently listed for sale in Helotes as of 04/20/2019 are shown below. You can change the search criteria at any time by pressing the 'Change Search' button below. 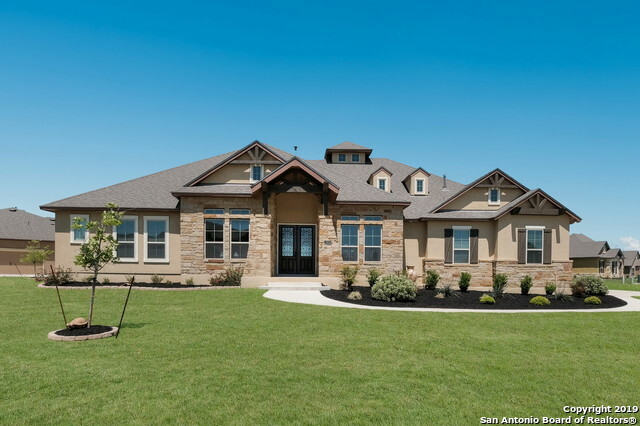 "Stunning home situated on 1.20 acres, backing to Gov't Canyon SNA w/Hill Country views. Interior boasts wood floors, architectural touches thru-out, game/media rm, exercise rm., butlers pantry w/great storage, extended patio w/T&G ceiling, over-sized 3 car garage & wrought iron fenced yard. Gourmet kitchen includes gas cooking, lg. island w/breakfast bar, custom cab. & upgraded appl. Private master has spa-like bath, huge closet & over-sized shower. Tons of storage & natural light. Outstanding N"
"Gorgeous 1 story home. Bright & Open floor plan w/10'-13.5' Ceilings. Hardwood & Tile floors. Gourmet Kitchen w/Butler Pantry, BeautifulCabinets, Stone Backsplash, Granite Countertops, Built-in SS Kitchen-Aid Appliances w/6 burner gas cooktop. Gas fireplace. Master Bth: 6ft drop in tub, tiled stand up shower +dual shower heads, separate vanities, his & her closets w/built-ins. Oversized laundry room w/sink. Plumbed for water softener. Oversized 3 car garage. Sprinkler system. Large angled corner"
"Move In Ready 3-15-19. 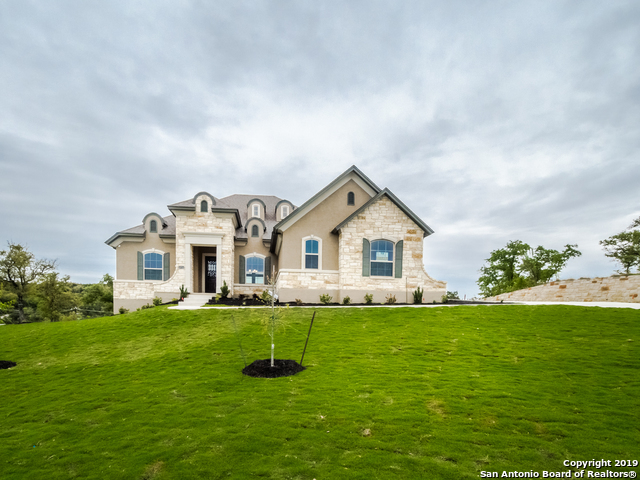 Gorgeous single story on .72 acre lot with a beautiful view of the Hill Country. Foyer, enhanced by a volume barrel ceiling leading to an open dining room, double French doors leading to the library. The kitchen with its expansive island, opens into a spacious family room, which includes a fireplace and a 13 1/2' waffle ceiling trimmed in beautiful crown molding, S/S built-in appliances, upgraded cabinets & wood flooring throughout most of the home. Lots of natural light i"